Kites were grounded at the Orange County Museum of Art and Segerstrom Center Kite Festival on July 19 due to much needed rain. If summer skies and prevailing winds carry us through August, the Center and OCMA have rescheduled the event to Sunday, August 23 from 2 – 6 p.m. The festival is part of OCMA’s My Generation: Young Chinese Artists exhibition which runs through October 11. 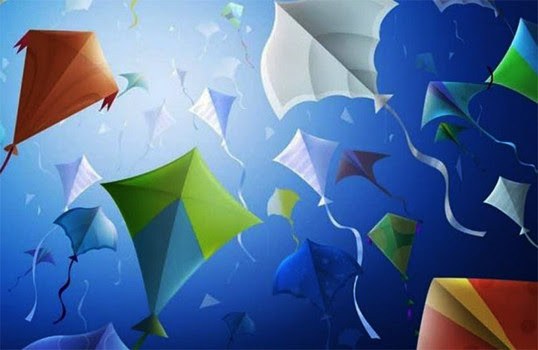 The kite festival is FREE and will be held on the site of the museum’s future home at Segerstrom Center for the Arts. No kite? No problem. Guests can design and build their own at no charge. Professional kite fliers will offer tips for getting kites up fast and high.